Two new MÖTLEY CRÜE songs, "Ride With The Devil" and "Crash And Burn", can be streamed below. The tracks appear on "The Dirt Soundtrack" that accompanies the upcoming Netflix film "The Dirt", based on The New York Times best-selling 2001 autobiography by CRÜE and Neil Strauss. Due on March 22, the 18-song soundtrack mastered by Grammy winner Dave Donnelly features a collection of MÖTLEY CRÜE classics that meaningfully underscore significant moments that shape the film. 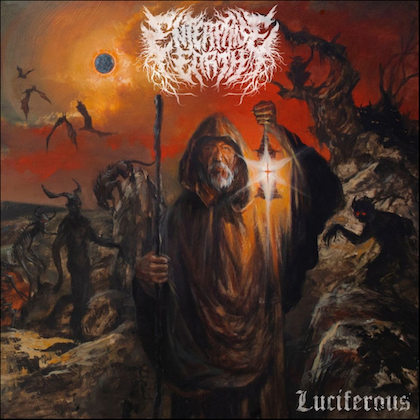 The album includes 14 fan favorites and chart-topping tracks such as "Dr. Feelgood" that charted at No. 6 on Billboard's Hot 100 and the anthemic "Girls, Girls, Girls" which reached No. 2 on the Billboard Top 200, among others. Additional hits featured are "Kickstart My Heart", "Same 'Ol Situation (S.O.S. )", "Shout At The Devil" and the iconic ballad "Home Sweet Home" that landed the band mainstream recognition. 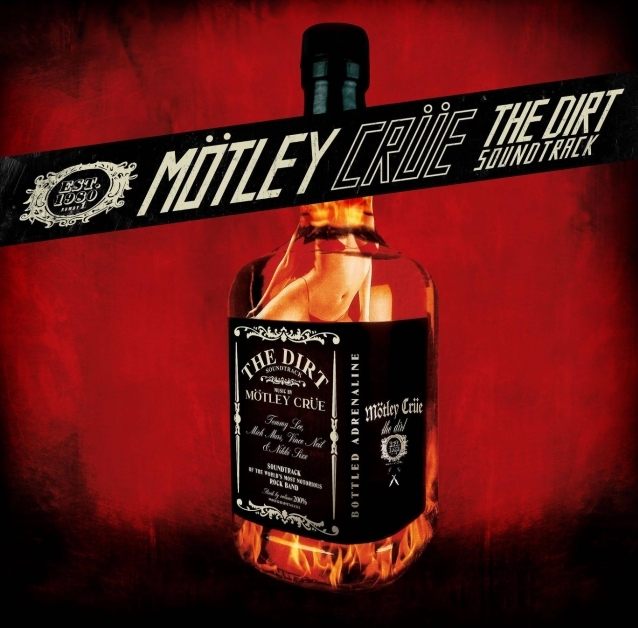 Exclusive to the film's soundtrack, MÖTLEY CRÜE recorded four new songs featuring the single, "The Dirt (Est. 1981) (feat. Machine Gun Kelly)" with effortless rap verses surrounding signature guitar riffs. 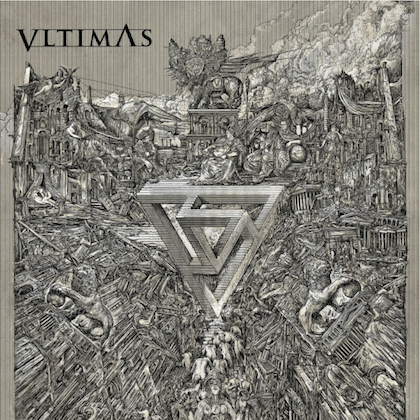 The three remaining songs conclude the album with aforementioned "Ride With The Devil" and "Crash And Burn", plus a cover of Madonna's "Like A Virgin". 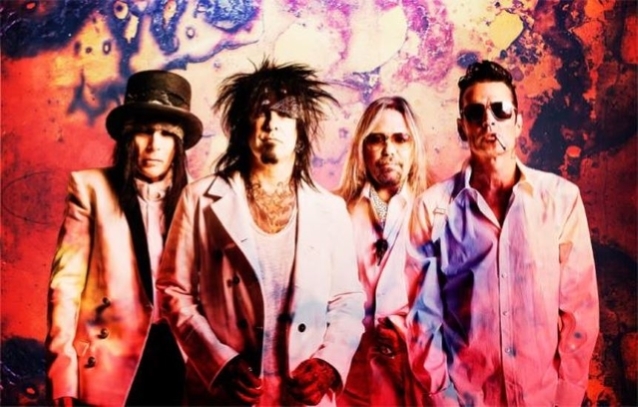 MÖTLEY CRÜE's members signed a pact that they would not tour again, but bassist Nikki Sixx said this about the new songs: "During the filming of our movie, we got excited and inspired to write new music. Getting back in the studio with [producer] Bob Rock just fueled the creative fires for us. To me, the music sounds like classic MÖTLEY. The lyrics were written for the movie and are a reflection of our life." "The Dirt" movie, which was helmed by "Jackass Presents: Bad Grandpa" director Jeff Tremaine, was picked up by Netflix after being previously developed at Focus Features and before that at Paramount.